April 10th, 2019 – Social media would like to speak with the manager on duty at Burger King. 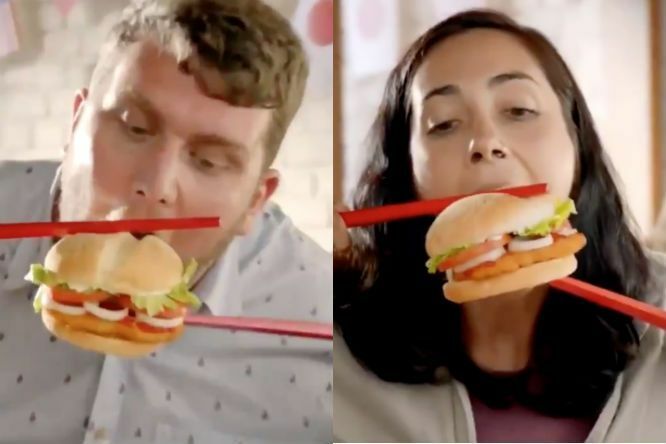 The fast-food giant quickly issued an apology for their ad featuring diners struggling to eat hamburgers with comically large, red chopsticks after outrage grew online. 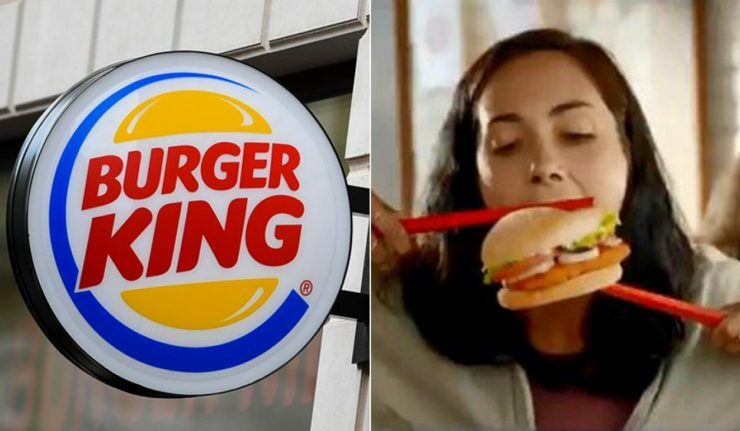 While Burger King instructed the franchisee to remove the ad, accusations of cultural insensitivity and intentional publicity trolling were already flying. 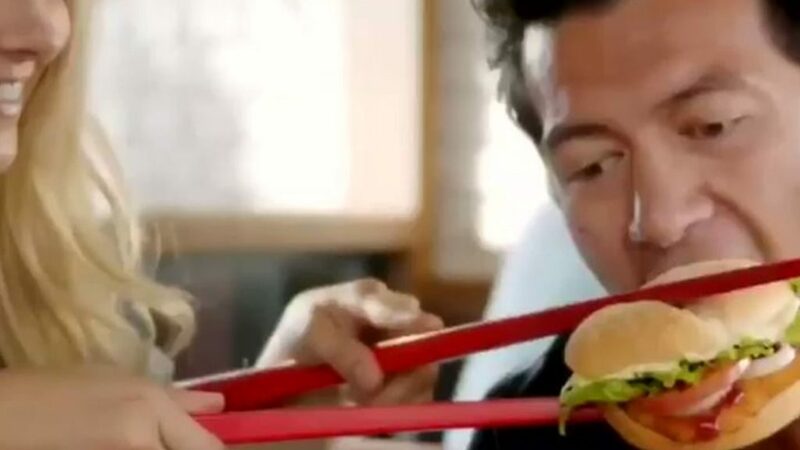 A spokesperson for the whopper slinger told CNN that the ad does not line up with the company’s brand values. “The ad in question is insensitive and does not reflect our brand values regarding diversity and inclusion,” the statement read. The sponsored Instagram post showed several Burger King diners attempting to eat the limited time Vietnamese burger. And while the customers didn’t seem to need rubber bands on their chopsticks, the struggle was real. They use both hands and help each other out as they try to devour a first bite. Over on Twitter, users called the ad racist, mocking, and humiliating to Asian countries and cultures. Supporters of the ad found some humor in it while others were offended by outdated material as opposed to outright racism. That Burger King ad – it’s not racist, it’s really dated humour. It’s not laughing at chopsticks, it’s laughing at idiots misusing them. Advertising uses culture to adhere to its audience. Yet, using culture in this light is insensitive and unacceptable. Where were the focus groups?! Who let this happen. Maria Mo, a Korean-New Zealander, agreed with those admonishing Burger King. Speaking with CNN, she said she was baffled that such established companies keep misfiring so frequently when it comes to insensitive advertising. “It’s as though their thought process went, ‘what’s Asian? Chopsticks!’ and just ran with it without giving a single thought to what kind of messages could be inferred by their customer base,” she said. Italian luxury fashion house Dolce & Gabbana faced a similar public backlash after releasing promo videos showing an Asian model awkwardly attempting to eat spaghetti and pizza with chopsticks.